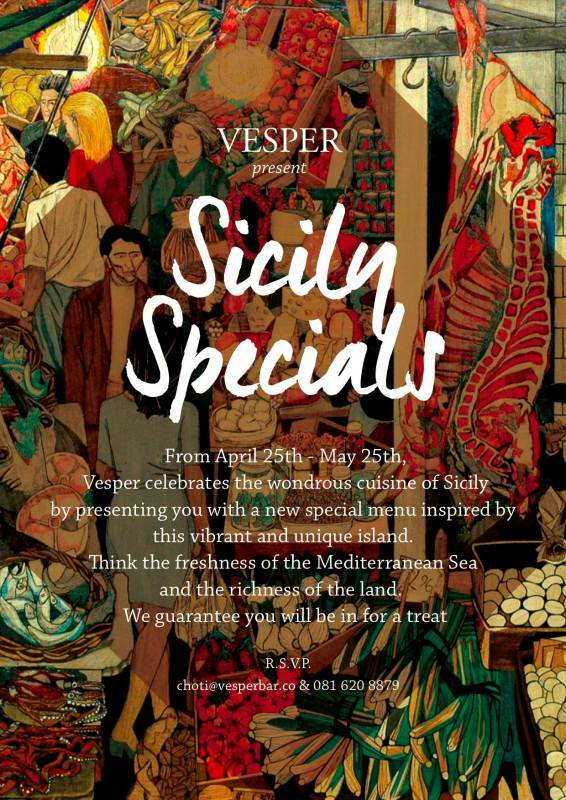 Vesper celebrates the wondrous cuisine of Sicily by presenting you with a new special menu inspired by this vibrant and unique island. Think the freshness of the Mediterranean Sea and the richness of the land. 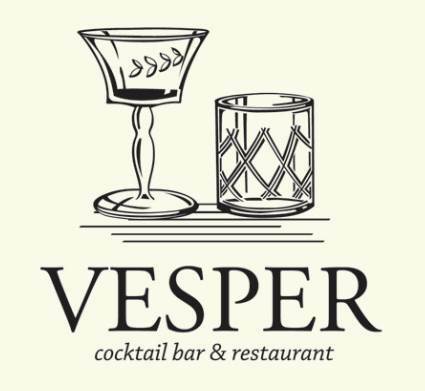 We guarantee you will be in for a treat.